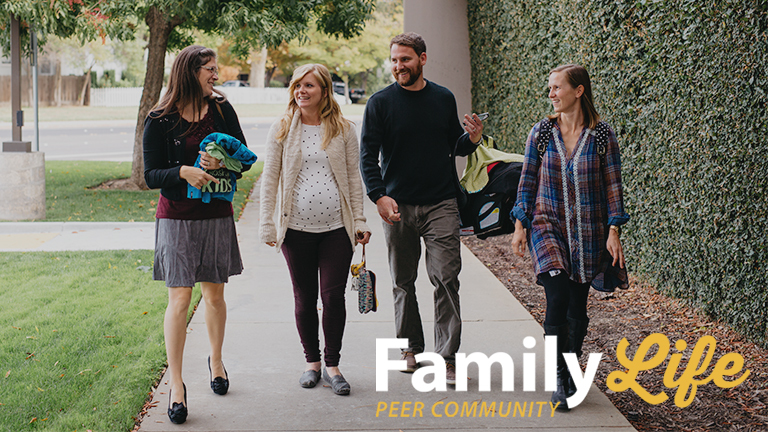 Family Life is a peer community focusing on helping those in their 30s and 40s draw closer to Christ, closer to each other and closer to their families. If you’d like to join us as we walk together with Christ, please visit the group whenever you can. We’re waiting for you, and we’d love to meet you!